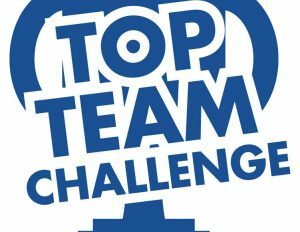 The Top Team Challenge is a Brigade wide activity for Company and Seniors, where Companies across the country take part in the same tasks in their own meeting place. It's a great competition and is accessible to all Companies, with no travelling required, minimal equipment needed, on a date convenient to you. The challenge consists of a number of physical and logical challenges, a team of 4 take part against the clock to complete the mini challenges. Packs will be sent out to Companies from early January 2019 and all entries must be submitted by 1st May 2019.